There is one figure who, for reasons of eligibility, is perennially absent from The Stage 100, our list of the most influential people in theatre: the audience. They are at the heart of everything that happens in theatre. Or, at least, they should be. 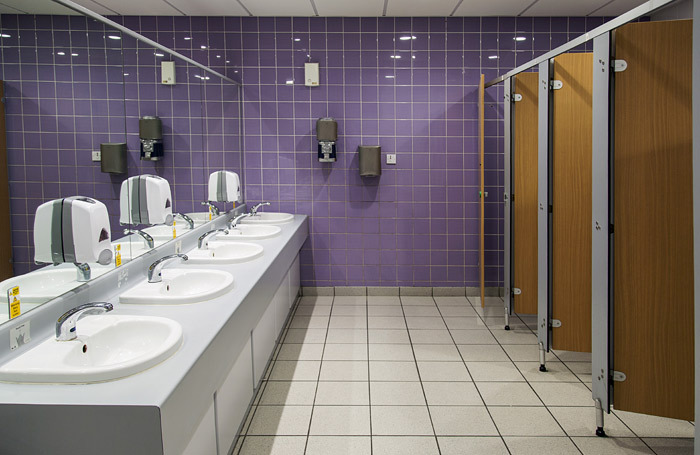 But the results of our survey into toilet provision last week revealed that there is still at least one significant way that many of our most prestigious theatres are failing them. In his memoir of his time at the National, Nicholas Hytner  recalled that audience members rarely wanted to talk to him about plays, but were instead quick to complement him on the NT’s “superb underground car park”. Comfort and convenience are important to people: these may not be artists’ priorities, but they are the reality. Gardner is correct to say that “the poor provision of good toilet facilities (particularly for women) reflects a more general lack of care for audiences and their experience at West End theatres”. But I do think there are signs that things are starting to change. I was very impressed by the helpfulness of ushers at the Palace Theatre when I saw Harry Potter and the Cursed Child  in 2017. They had clearly been briefed to look after first-time theatregoers and ensure they felt welcome and well looked after. But perhaps the fact I noticed this – and haven’t seen similar behaviour since – highlights that it was the exception rather than the rule. Meanwhile, theatre owners are beginning to realise that theatregoing needs to catch up if it is to compete with other leisure pursuits. Cameron Mackintosh has lavishly invested in many of his theatres already, Andrew Lloyd Webber is following suit impressively at venues including Theatre Royal Drury Lane  and I was encouraged to hear Ambassador Theatre Group’s chief executive Mark Cornell recognising the shortcomings of many theatres (including ATG’s) when I interviewed him last year , although it would be good to see that followed up with more direct action in 2019. Audience expectations have evolved and theatre cannot afford to stand still.